CORBIDE offers complete maintenance services and operational support of the industrial plants. Nowadays it operates and develops the maintenance of EDERSA Slag Plant, inside the Aviles Factory of ArcelorMittal. Our customers trust in the services offered by CORBIDE, having shown our seriousness, immediate and constant attention, and a perfect coordination with the productive systems of each client. With our experience and drive for excellence that identifies our group, we’ve become a reference for the development of operation and maintenance of industrial plants. CORBIDE Mantenimiento Industrial S.L. is part of CIMISA Group. Pursuing our goal of offering an integral service to the Industry, CORBIDE is founded with the purpose of going further and daily accompany our clients in their productive process. 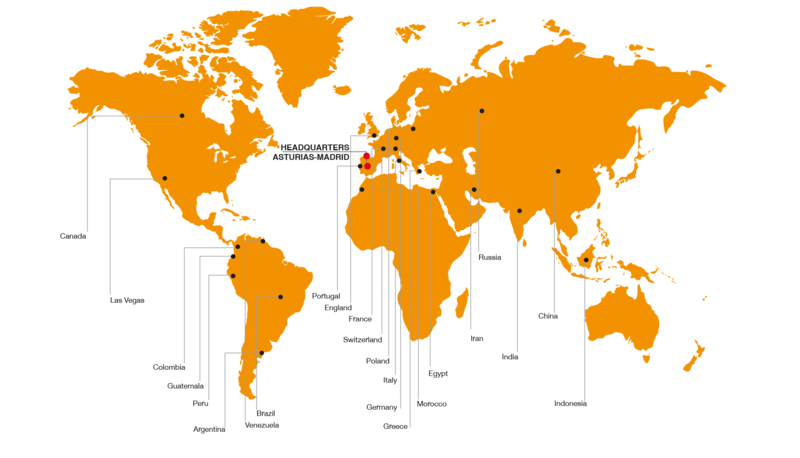 The companies of the CIMISA Group are supported by 41 years of experience in which the aim to offer an integral service to the industry has made grow, diversify and expand the activity range. Comprehensive services for civil and industrial works. Machining in general and Manufacturing of industrial machinery. Electrical Engineering, Equipments, Installations and Maintenances. Internal logistics in industrial plants. AAF International Ltd. & AAF, S.A.
DF Operaciones y Montajes S.A.U. 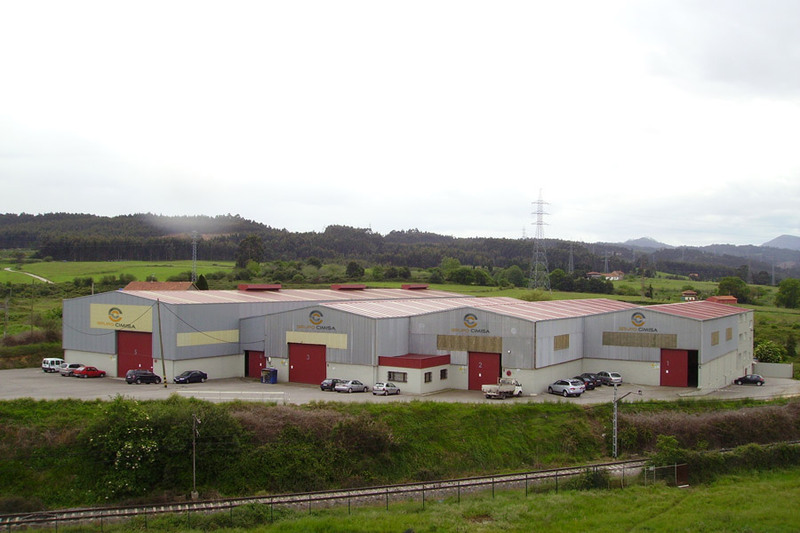 Industrial Química del Nalón, S.A.
Ingemas, Ingeniería de Manutención Asturiana, S.A.
Isastur, Ingeniería y Suministros Asturias, S.A.
SMS Group GmbH & SMS Meer S.p.A.
ThyssenKrupp Industrial Solutions, S.A.U. / ThyssenKrupp Polysius, AG. Veolia Water Systems Ibérica, S.L.